Since they formed in 1974 Blondie have sold over 40 million records worldwide. 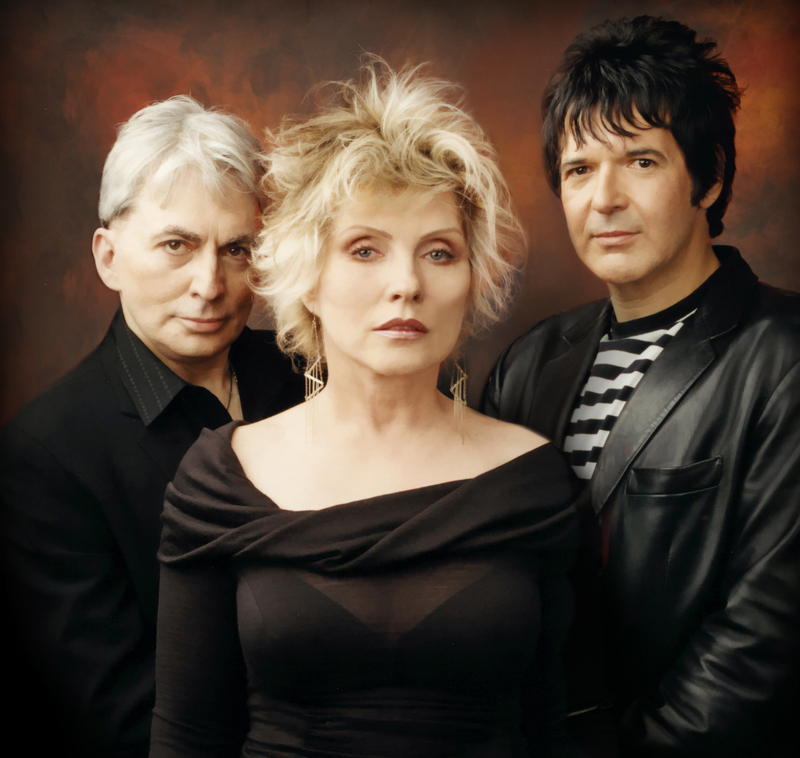 They became famous with songs like Heart of Glass, One Way or Another, Call Me and Rapture and were noted for their eclectic sound which incorporated a number of different genres into their songs. In 1982 the band split up after the release of their sixth studio album The Hunter. After this singer Debbie Harry went on to have a successful solo career. The band reformed in 1997 and in 1999 released the single Maria, which topped charts in 14 countries. In 2008, EMI celebrated the 30-year anniversary of Blondie’s album Parallel Lines by re-releasing the album which gave the band their first number one in the U.S charts Heart of Glass. This went on to sell over 20 million. Their recent greatest hits album The Best of Blondie achieved double platinum status after selling more than 2 million copies. Hehe I’m actually the first reply to this awesome writing!? If only more than 80 people could hear this.